Bhairavee Exclusive Residency and Pure Veg. 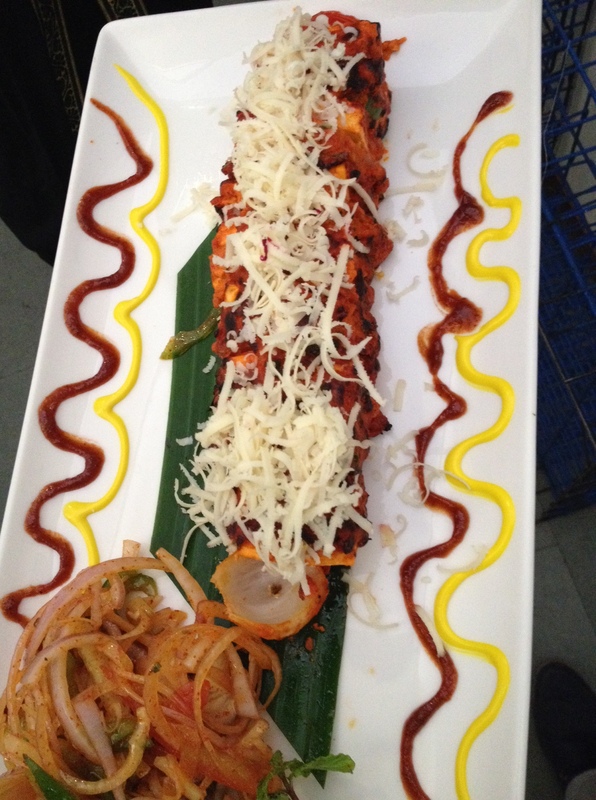 Restaurant, Baner, a recently ISO 9001: 2008 accredited Restaurant is hosting a Kebab and Biryani Festival. This Kebab and Biryani Festival will serve specially selected types of Tikkas, Kebabs and Biryani. The Kebab and Biryani Festival will be ongoing till 30th of August at Bhairavee Exclusive Residency and Pure Veg. 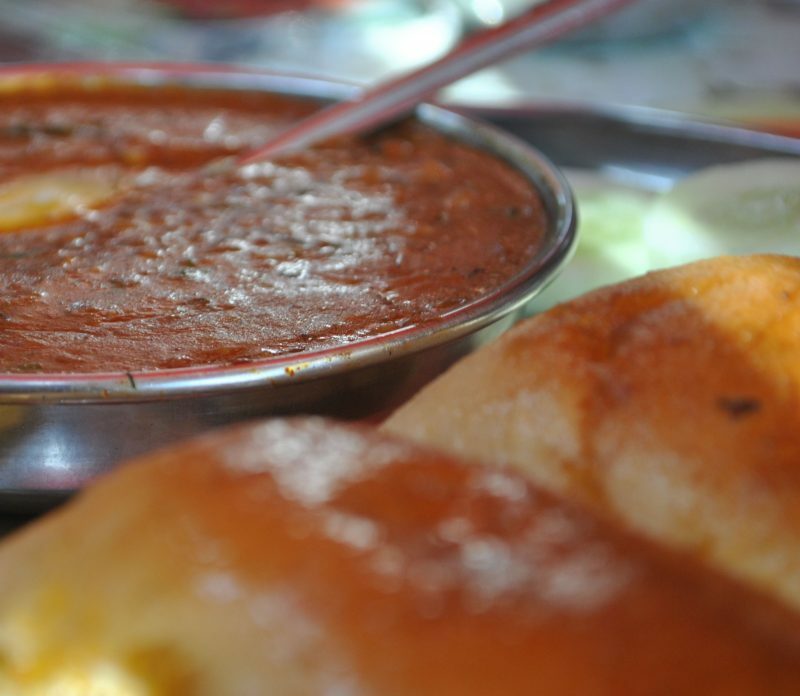 Restaurant in Baner. The Festival tried to recreate authentic tastes of the dishes by their chefs and also serves dishes infused with flavours from other parts of the world. 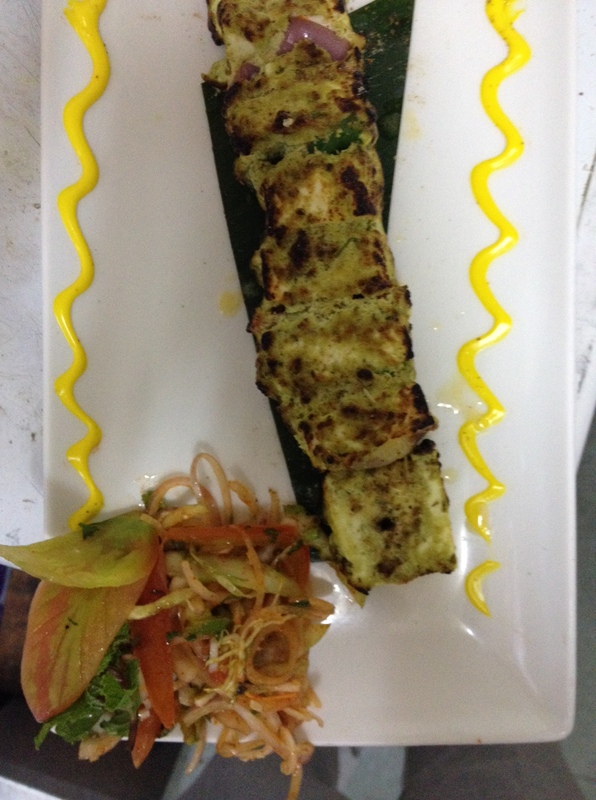 The menu includes Paneer Rowdy Tikka, Paneer Banjara Kebab, Maharaja Kebab, Matka Dum Biryani and much more. 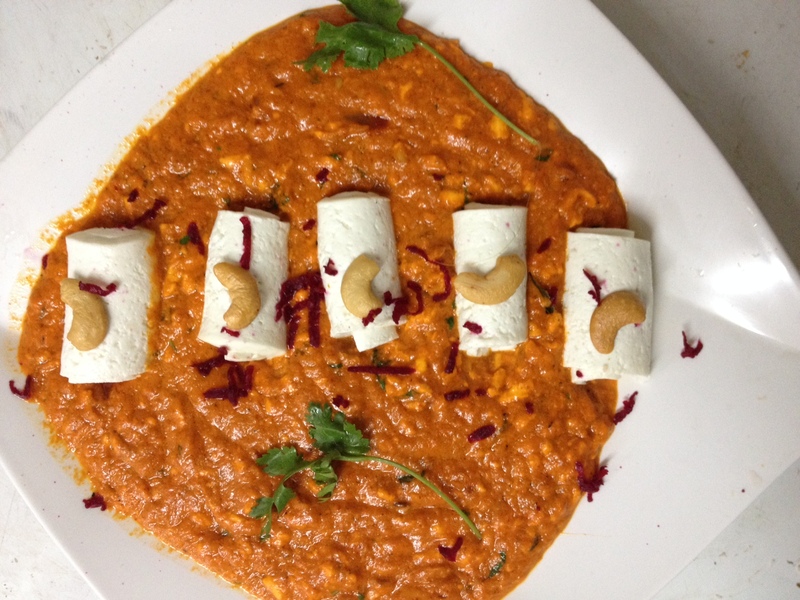 The menu also includes Tikkas, Kebabs and Biryanis inspired by international flavours like Paneer Basilico Tikka, Mushroom Chilly Pesto Tikka, Mustard Baby Corn, Desh Videshi Tarkari Biryani and more. 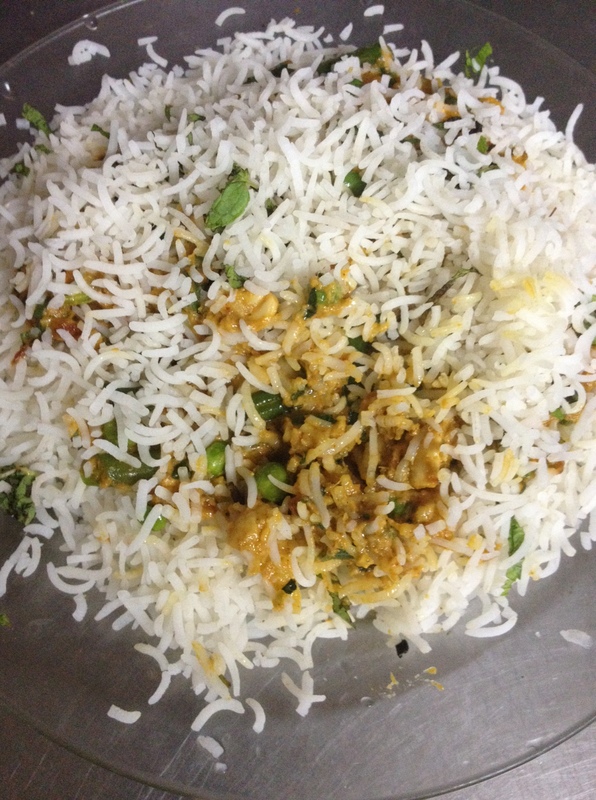 For people who love medium spicy food, our reccomendation would Veg Matka Biryani. 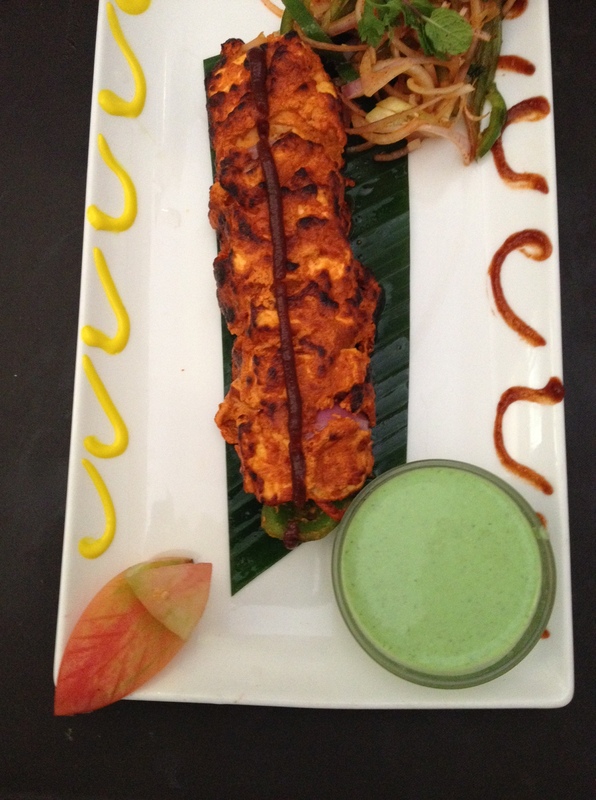 It is one of the delectable served at Bhairavee. The Festival will be ongoing throughout the day, so head towards Bhairavee to indulge in an experience of authentic and contemporary flavours. Next Post: Frozen treats are back with a twist!